SwitchRx aims to provide healthcare professionals with the most current and useful information to guide their clinical practice when adjusting their patient's psychotropic treatment regimens. 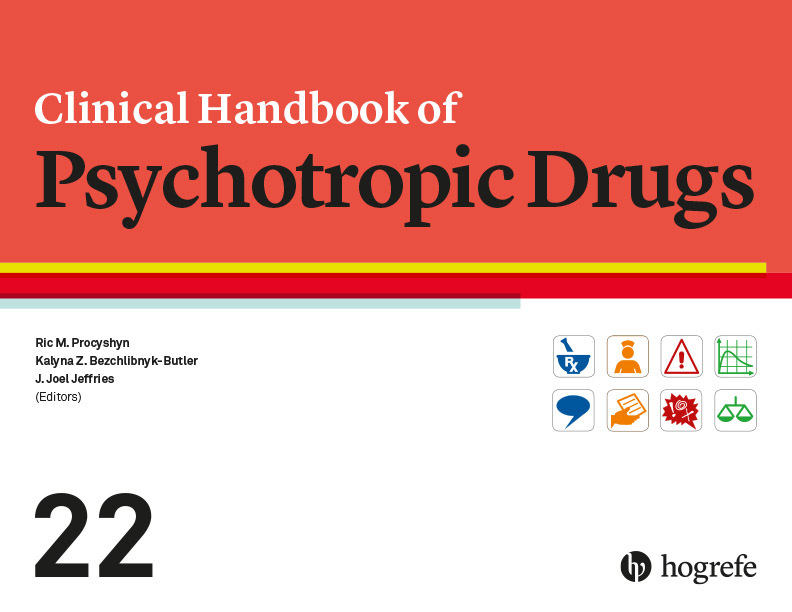 This resource features suggested tapering and titration schedules, clinical tips, detailed information on drug pharmacokinetics, and other precautions. You'll find all the switching information you need here. Just register or login to get full access to our switching tools. If SwitchRx has been a useful tool for your practice, you may want to deepen your understanding of how to better diagnose mental illness and prescribe or switch psychotropic medications. This is how PsychedUpCME, an accredited educational program can help. 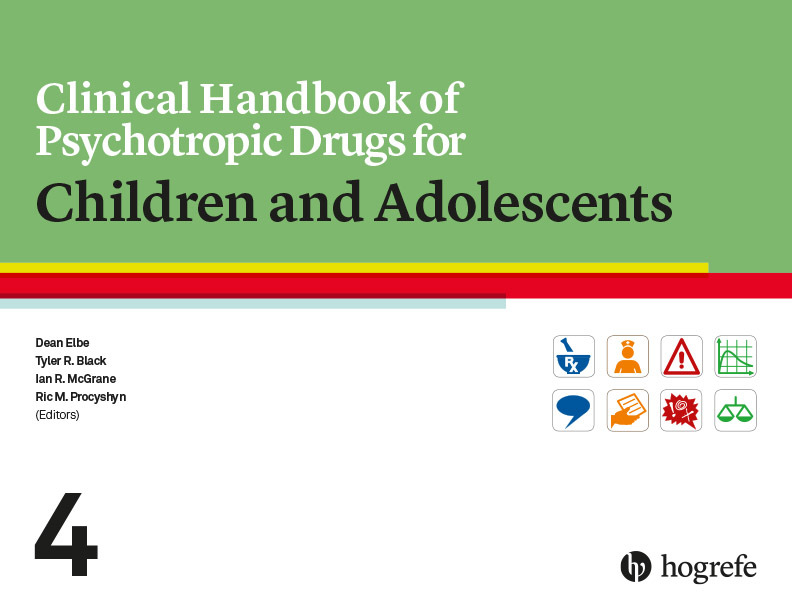 PsychedUp educational programs were developed by Dr. Diane McIntosh, the co-founder of SwitchRx. 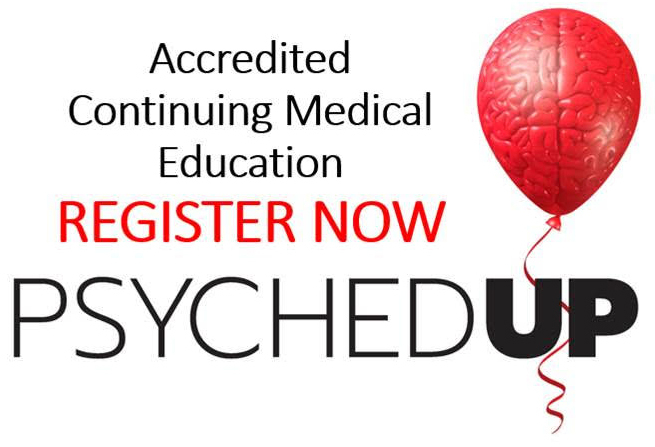 Presented by Dr. McIntosh, PsychedUp events are a full day of clinically relevant, practical, engaging, and interactive psychiatric education, focusing on diagnosis and treatment. Topics include depression, bipolar disorders, anxiety disorders, adult ADHD, epigenetics, cannabis in psychiatry, and obesity management in psychiatry. There are events across Canada, so please click for the PsychedUpCME website for full details and event booking. All prescribers and pharmacists are welcome.